All SPRING RUN homes currently listed for sale in Eagle Mountain as of 04/18/2019 are shown below. You can change the search criteria at any time by pressing the 'Change Search' button below. "NO HOA...Custom cabinets, granite countertops, tile and laminate flooring. 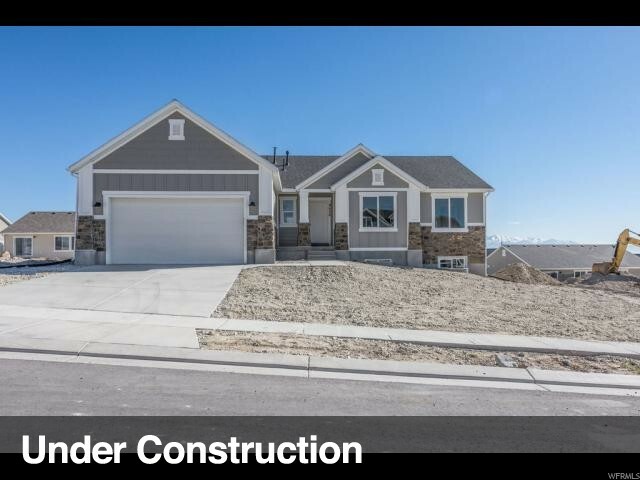 Award-winning builder and one of the fastest growing builders in Utah. 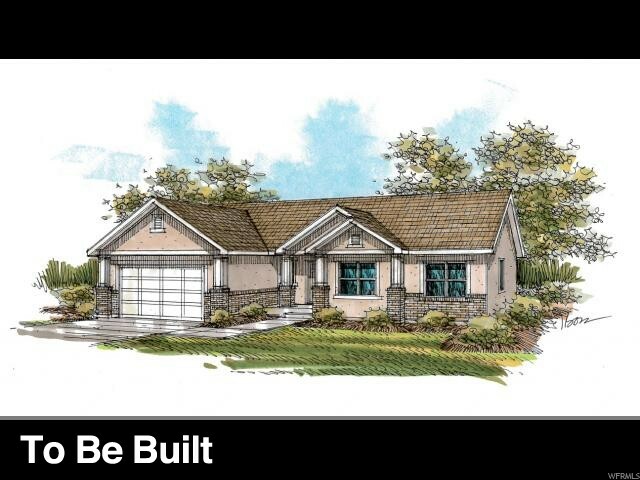 We are excited to bring to you our new phase of Spring Run single-family homes. This community is located off the North side of SR-73 and Ranches Parkway in Eagle Mountain, Utah. " "NO HOA...Custom cabinets, tile and laminate flooring. 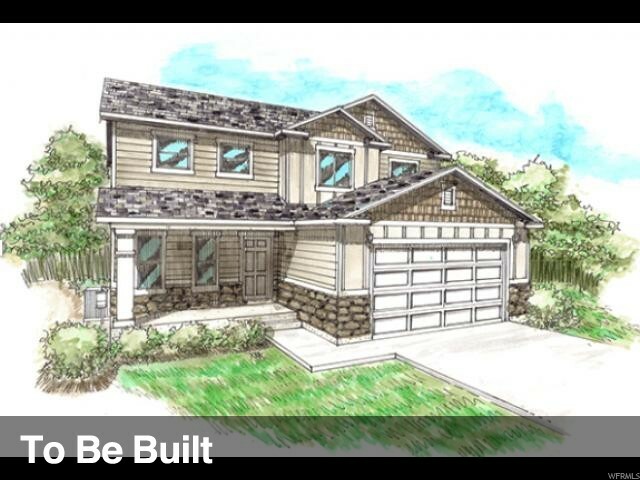 Award-winning builder and one of the fastest growing builders in Utah. 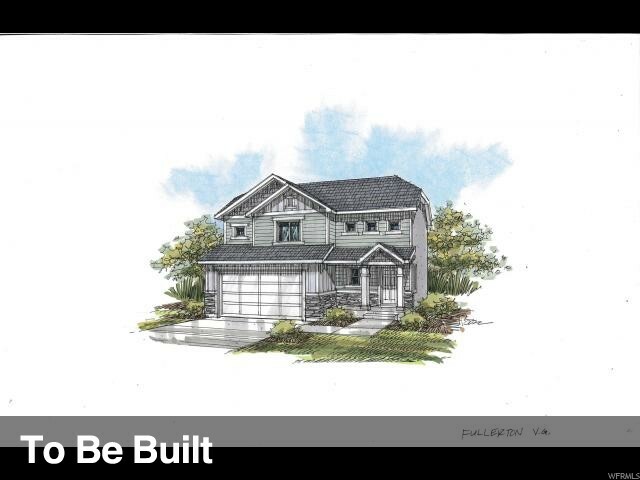 We are excited to bring to you our new phase of Spring Run single-family homes. This community is located off the North side of SR-73 and Ranches Parkway in Eagle Mountain, Utah. " "NO HOA...Custom cabinets, tile and laminate flooring. 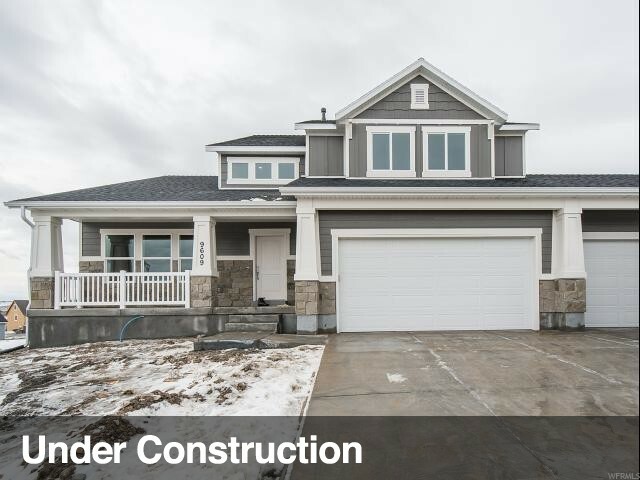 Award-winning builder and one of the fastest growing builders in Utah. 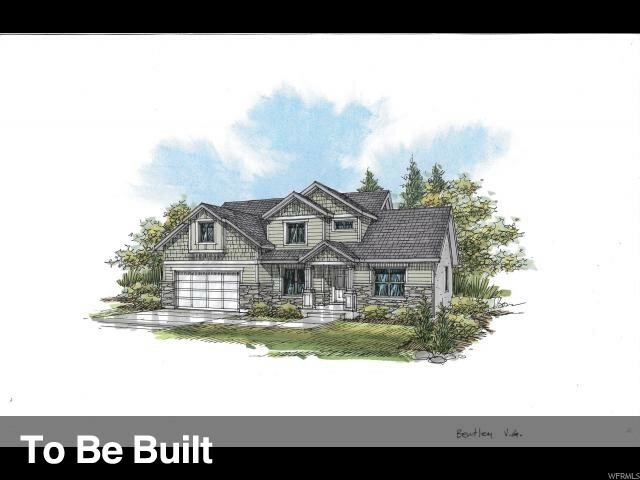 We are excited to bring to you our phase 2 of Spring Run single-family homes. This community is located off the North side of SR-73 and Ranches Parkway in Eagle Mountain, Utah. " "QUICK MOVE-IN....NO HOA.! 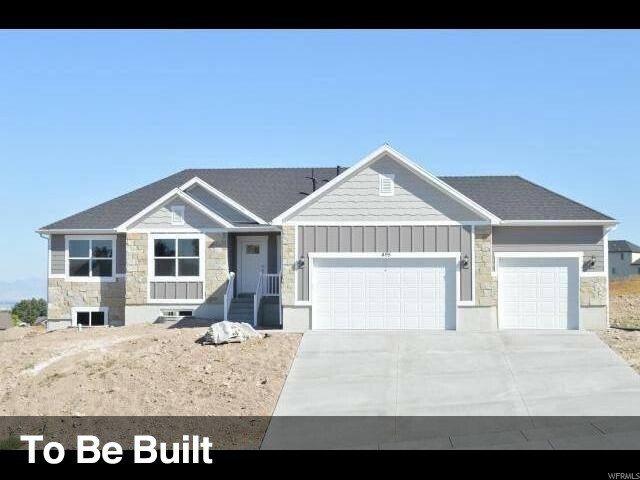 Award winning builder and one of the fastest growing builders in Utah. With twelve different home designs to choose from, our community is sure to please. This community is located off the north side of SR-73 and Ranches Parkway in Eagle Mountain, Utah. "